Dalton faces now faces life in prison. 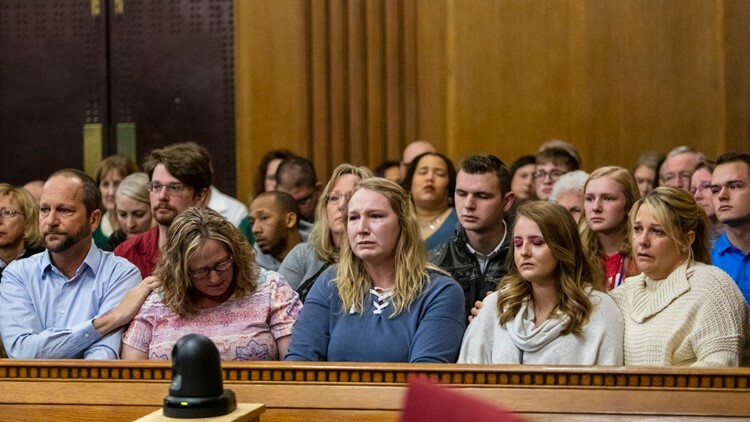 A Michigan prosecutor says he still doesn't know why a man randomly killed six people in between driving for Uber around the Kalamazoo area in 2016. Jason Dalton pleaded guilty to murder and attempted murder Monday , a day that was set aside for jury selection in his trial. He was a driver for Uber when he shot strangers in between picking up riders. Kalamazoo County prosecutor Jeff Getting says the motive remains a "key question" that haunts investigators. He says: "Everybody wants to know." Dalton told police that the Uber app was controlling him on the day of the shootings. He was found competent to stand trial and had dropped plans for an insanity defense. He now faces life in prison.